We are living in 21st century, what we call it the smart phone age. Numerous models hit the market every month. It becomes very difficult for a person to choose among such a variety of stylish and cool models. Ranging from mid-price to high-price, every type of model is available in the market. You can choose which ever suits best to your taste and budget. 2015 is considered to be the year of great technological development. A bundle of new android smart phone models have been launched in this year and people have great expectations from these models. Prior to writing this article, Android Fan Club also had covered, Top 5 Quad Core Android Jelly Bean Smartphones in 2013 & Top 10 Best Selling Android Smart Phones in 2014. 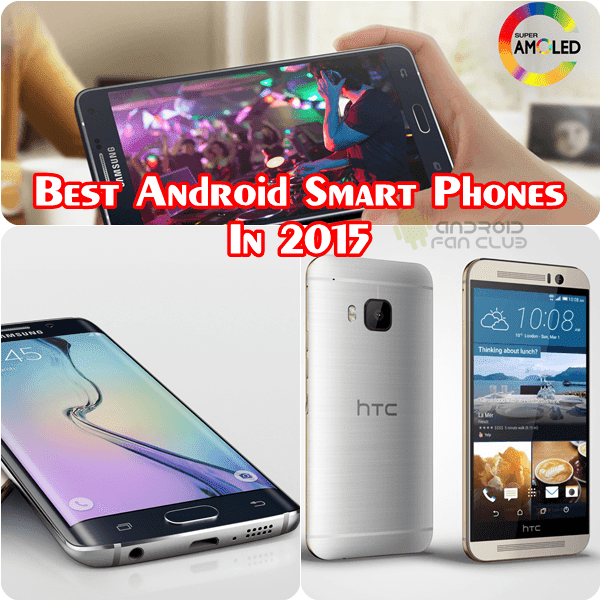 In this article, I am going to list the top 5 most awaited android phone models launching in 2015. Samsung is considered one of the top brands utilizing Google’s Android. There are thousands of lovers of Samsung and the brand always fulfills the expectations of its fans. The launch date of twin models is April 10, 2015. The cell phone possesses back camera of 16 MP and front camera of 5MP with 128 GB ROM and 3 GB RAM. The body is made of glass and metal and is extremely stylish in looks. The processor speed is 1.5 GHz of both the models. 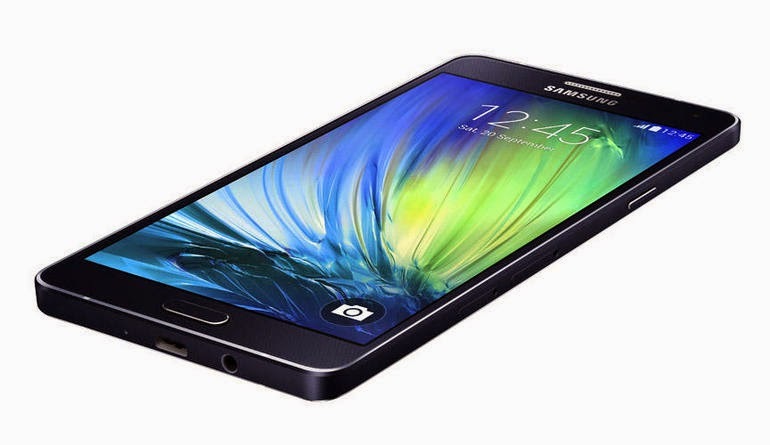 Samsung has won the second spot as well with its new Samsung Galaxy S6 mini. The expected release date of Samsung S6 mini is after Galaxy S6 probably in July or August. 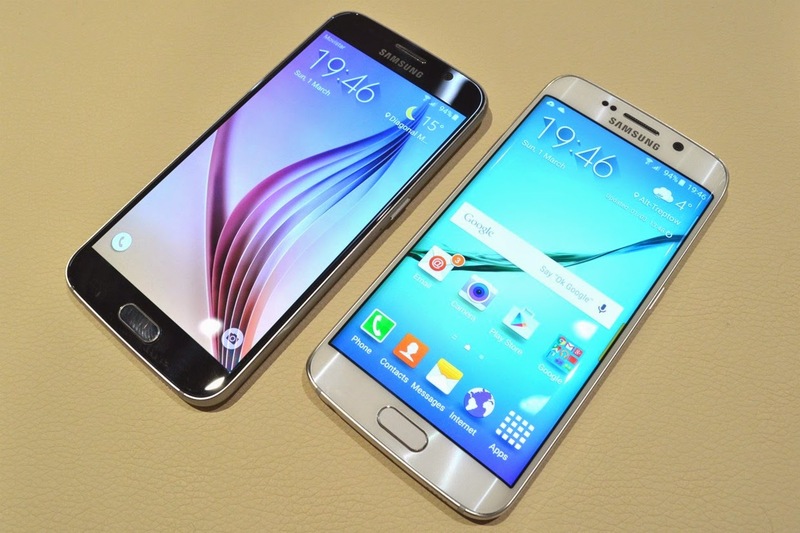 The features will be similar to the standard Galaxy S6 with a slimmed and compact size. 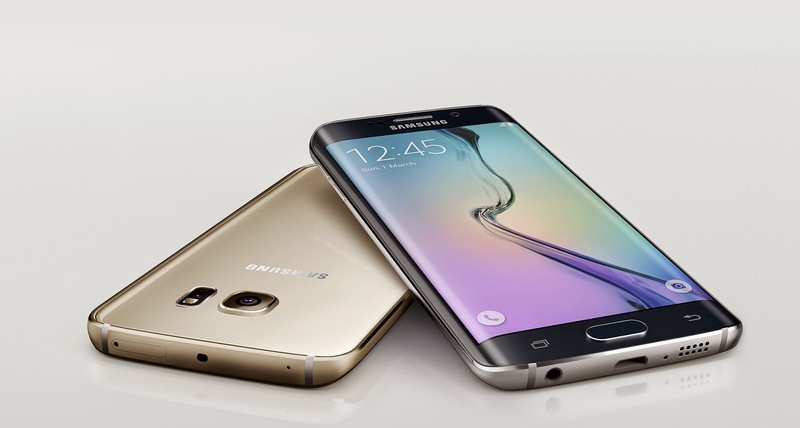 Samsung Galaxy S6 mini features 4.7 inches HD screen with a Snapdragon processor and 2GB RAM. The price will be slightly lower than its younger brother. The processor speed of this model is also equivalent to the grand model i.e. 1.5 GHz. Samsung is launching its new “A” series this year which is very popular these days and quite in discussion among Samsung fans. The release date A7 is in February 2015. 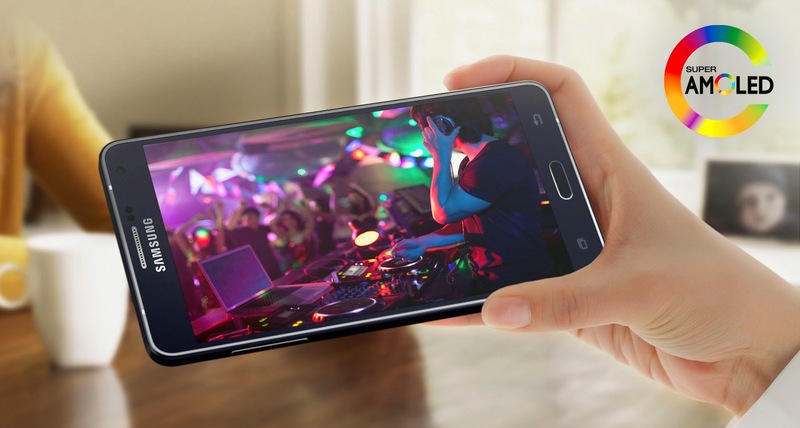 Samsung Galaxy A7 features 5.5 inches AMOLED capacitive touchscreen with dual sim availability. The phone has Android Kitkat software with 16 GB ROM and 2 GB RAM. The phone possesses 13 MP rear and 5 MP front camera as well. The processor is Quad-Core having 1.5 GHz speed. Finally after top 3, 4th rank has won by HTC one M series with its M9 version. The HTC features full HD 5 inches touch screen. 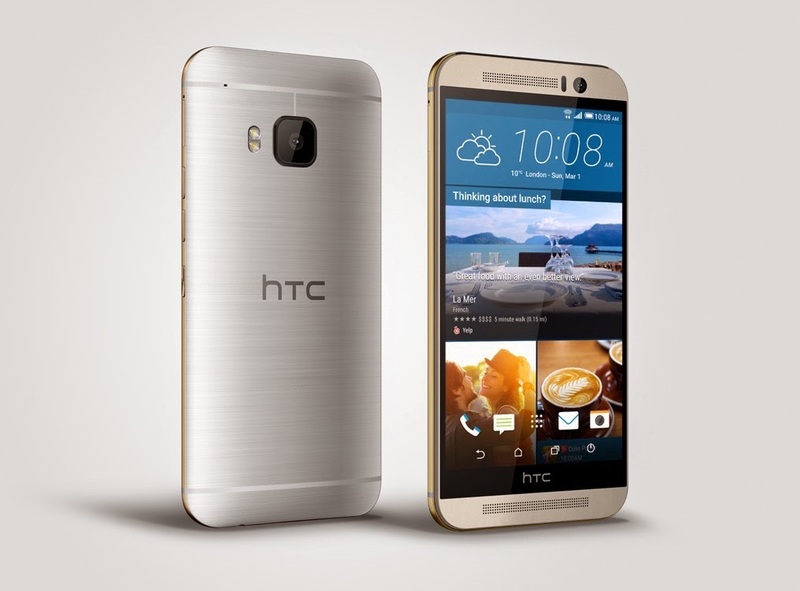 The expected release date of HTC one M9 is 31st March, 2015 however you can also order it for special gold edition. The internal memory is 32 GB with 3 GB RAM. The cell phone has the amazing back camera of 20.7 MP and front camera of 4 MP. The processor is Quad-core 1.5 GHz Cortex-A53 & Quad-core 2 GHz Cortex-A57. Sony xperia is a hot topic these days and so it is on the number 5 spot of our top 5 android phone models launching in 2015. According to the rumors, the cell phone is expected to have android lollipop software with an octa-core snapdragon processor. 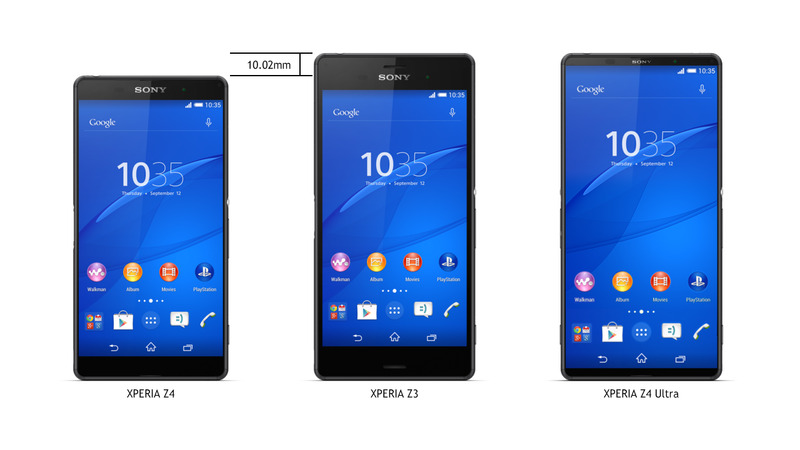 Sony xperia Z4 possesses 32/64 GB ROM and 4GB RAM. The cell phone features 20.7 MP back camera and 5 MP front camera as well. Its processor is Quad-core 1.5 GHz Krait. If you are planning to buy a high end branded smartphone in 2015, do consider these phones. Also tell us which one is your favorite among the top 5 list of android phone models launching in 2015?